In the center of the living room, surrounded by the sofa, love seat and arm chair is the coffee table. It is at the center of the conversation attention atop a luxurious rug and surrounded by your family and guests. Supporting its role in the room are the end tables within close reach of those at rest. 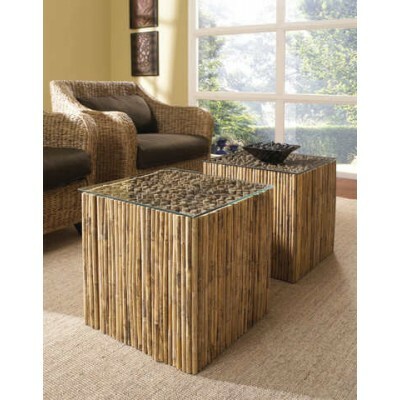 No matter what your design style may be, our coastal collection of coffee tables includes a variety of finishes including wicker, salvaged wood, painted wood, metal and acrylic in a variety of sizes and colors.